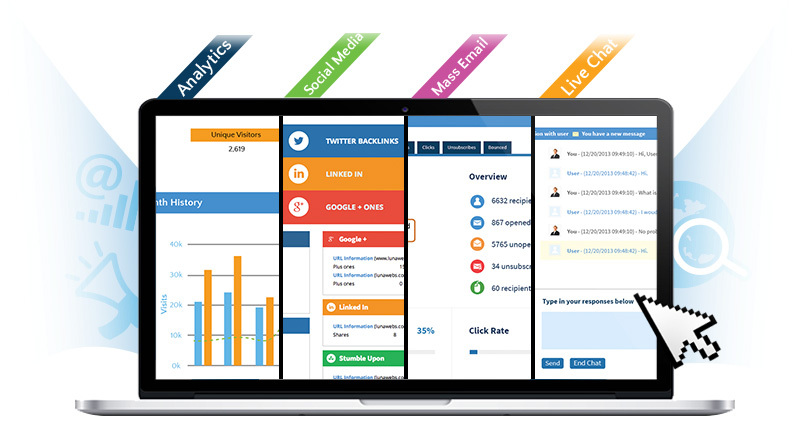 Discover who looks at your site quickly and easily with Lunalytics' site tracking software! 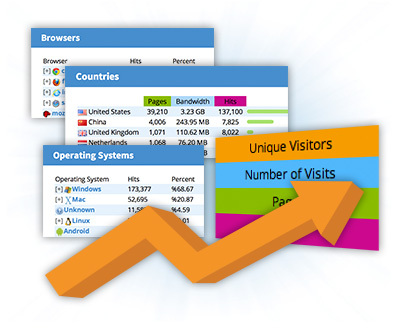 Track the total number of visitors including the number of unique visits. Learn how visitors find your site to maximize marketing effectiveness. Share, connect, and sell. Log in just once. Communication the way customers want; business the way you want. 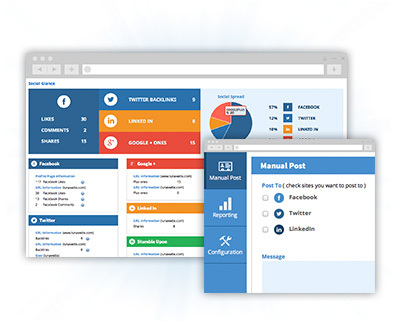 Luna's social media system brings people to your site so you can do the rest. 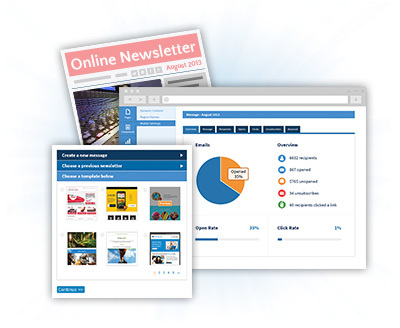 Promote new products, update customers and advertise your business with Luna's mass email system. Quickly send out email newsletters using Luna's customizable layouts and even schedule email delivery for a future date. User-friendly. Customer friendly.  Business solutions made easy. 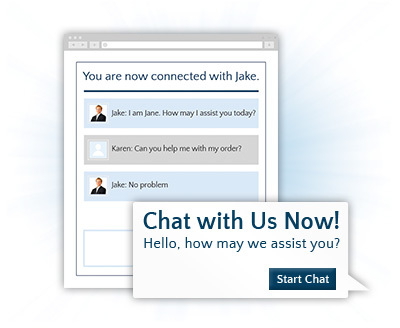 Luna's live chat system allows you to connect directly with customers and answer any questions they might have. The best part? It's easy to use and conversations can be quickly archived for future reference.